The Disaster Recovery Information Exchange is pleased to announce the commencement of the 2019 Scholarship program. This year we are again awarding two $1,000 scholarships. These scholarships will be awarded to two active students, who are working towards a degree or a certificate program in Business Continuity, Disaster Recovery, Crisis Management, Emergency Management or Public Safety from a Canadian institution. These scholarships are to be used for tuition fees, basic living costs and/or study materials (text books and equipment). The selection process will be conducted by an impartial Selection Committee of DRIE- Toronto. Students who are interested in applying for one of these scholarships are asked to complete and provide the following information to the DRIE Scholarship Committee via email only to (education@toronto.drie.org). All Applications are due by May 1st, 2019. 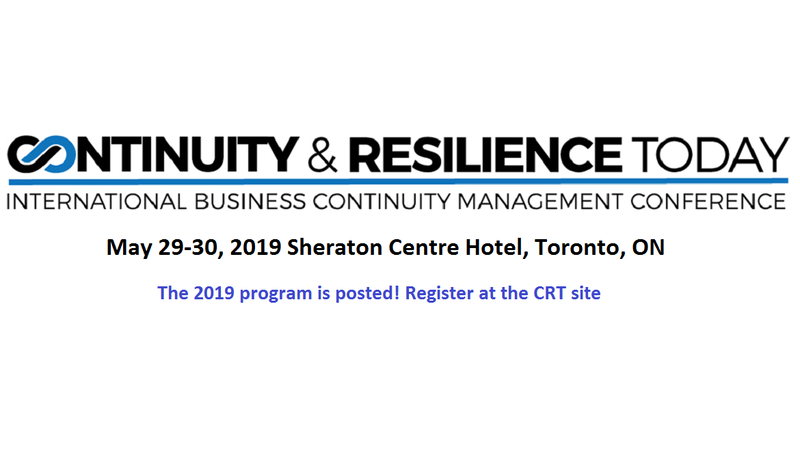 The winners will be notified to be followed by a presentation at the Continuity & Resilience Today conference in Toronto, Canada, May 29-30th, 2019 at the Sheraton Centre Hotel. 1. Certificate of enrollment from a Canadian College or University in: Business Continuity, Disaster Recovery Management, Crisis Management, Emergency Management or Public Safety. 2. Statement of academic standing. 3. 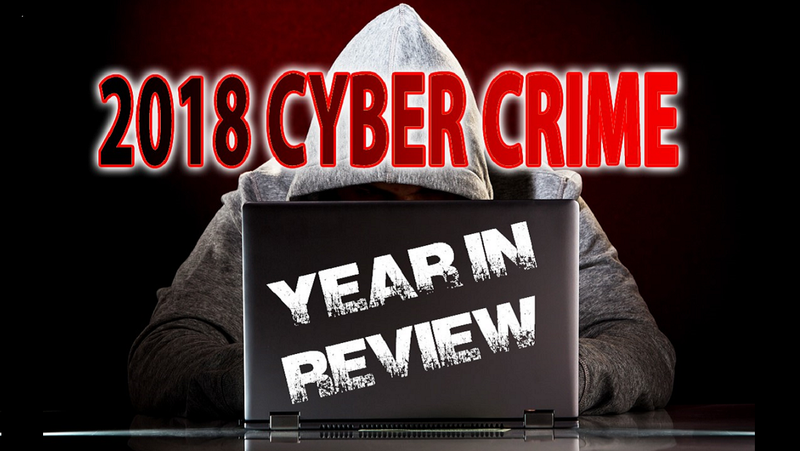 Written statement of community and/or work involvement within the Business Continuity, Disaster Recovery, Crisis Management, Emergency Management, or Public Safety industries. 2 written references are required. 4. Consent that DRIE may share information and images in our newsletters and at the scholarship Grant presentation at the Conference on Disaster Management. 5. Submission of a signed application form and supporting information to be received no later than May 1st, 2019. Incomplete or late submissions will not be considered.